However, my favorite African music instruments remain the drums, the West African Kora (mandinka harp) and the East African Enanga (a trough zither or harp) and the Adungu. 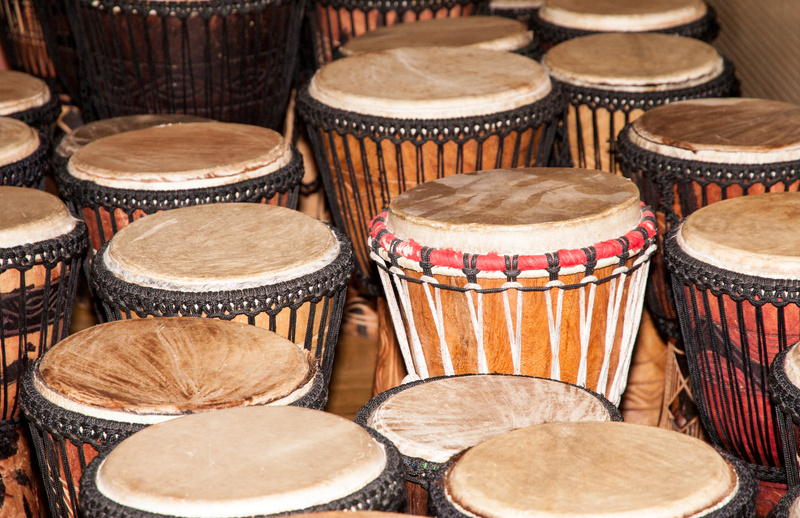 African drums, when played by the masters of percussion, always have be struggle with the irresistible urge to get up and dance. 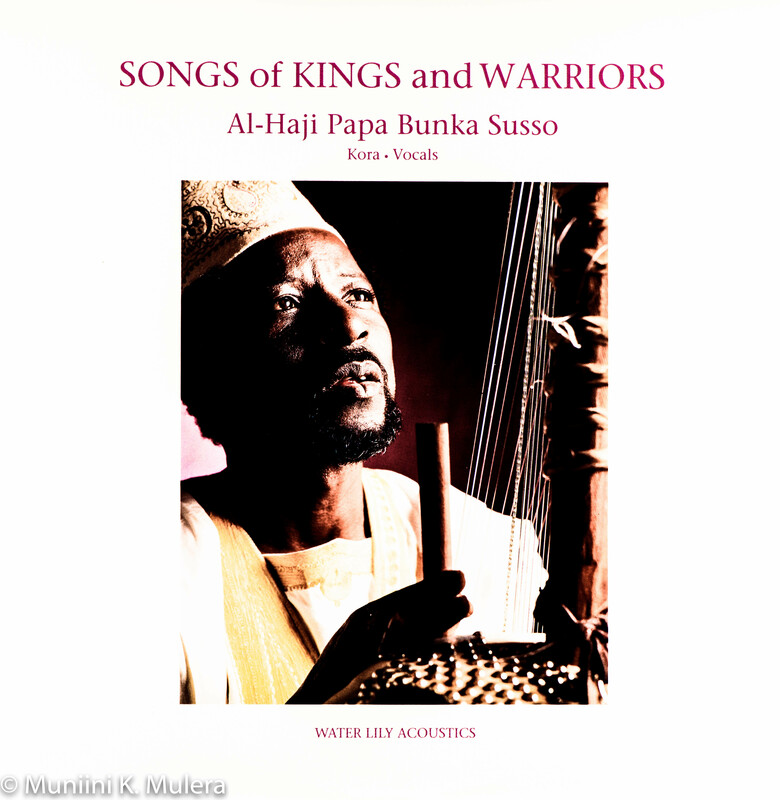 To listen to great jalis (kora players) like Toumani Diabate, Foday Musa Susso and Al-Haji Papa Bunka Susso is to be transported to a trouble-free plane of pure bliss and contentment. Enanga, in great hands, can be played to produce extraordinary music. I am yet to hear one better than the late Herbert “Kabwondera” Bakesigaki, a great Mukiga who played the instrument with parent ease. We loved to dance to his accompaniment. Hebert died in 2010. The South African sound that was born in the townships gets me tapping and smiling. This the music of my youth. It remains fresh to me. To my wife and I, Vusi Mahlasela’s “Tswang Tswang Tswang” means one thing: LESOTHO! However, give me Congo’s Luambo Luanzo Makiadi anytime, and you can take away every other kind of secular music. He was – he is – the king. Listen to Lokanga Luambo Luanzo Makaidi (Franco) and Seigneur Tabu Ley (Rochereau), the two great Masters of African music of my Youth, do their thing. And then, of course, there is the African Christian worship of our Lord through music and song. All gifts are from God. Join Sonnie Badu and give glory to God.